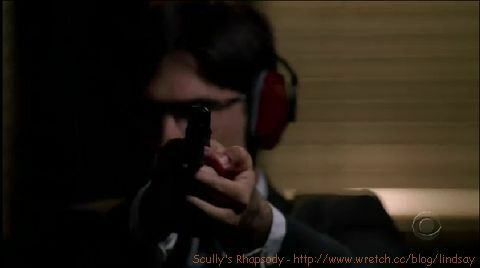 Scully's Rhapsody: [影集]Criminal Minds 1x06 L.D.S.K. Shakespeare wrote,"nothing is so common as the wish to be remarkable." there's only 3 facts you need to know. and a lot of good people are alive because of what you did.